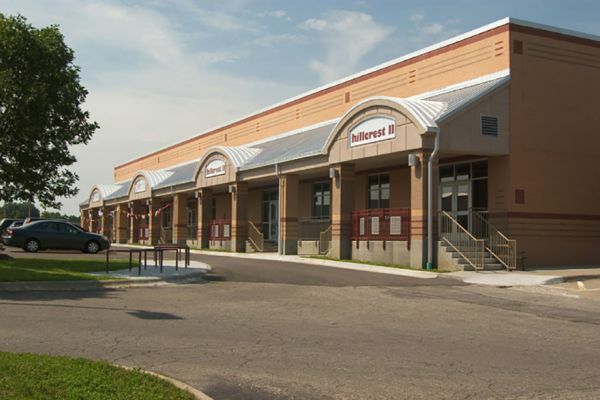 This 14,500 square foot building containing three suites including a dental office, orthodontist office and a future tenant space. 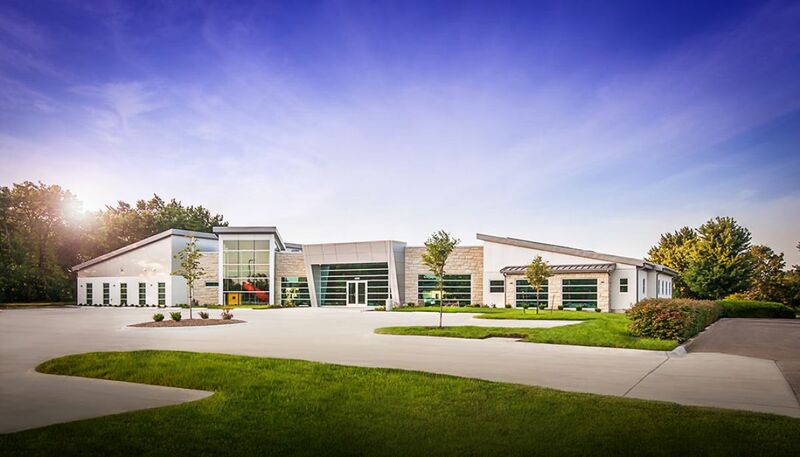 There are two additional 1,500 square foot basement areas capped with precast hollow core concrete plank. 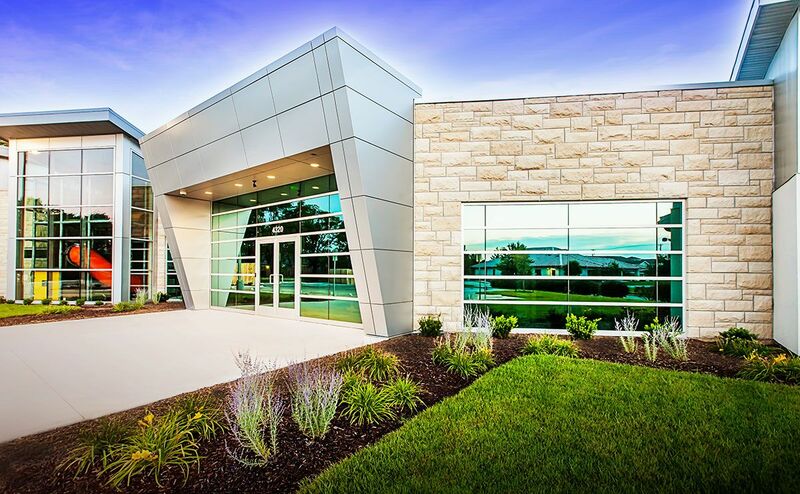 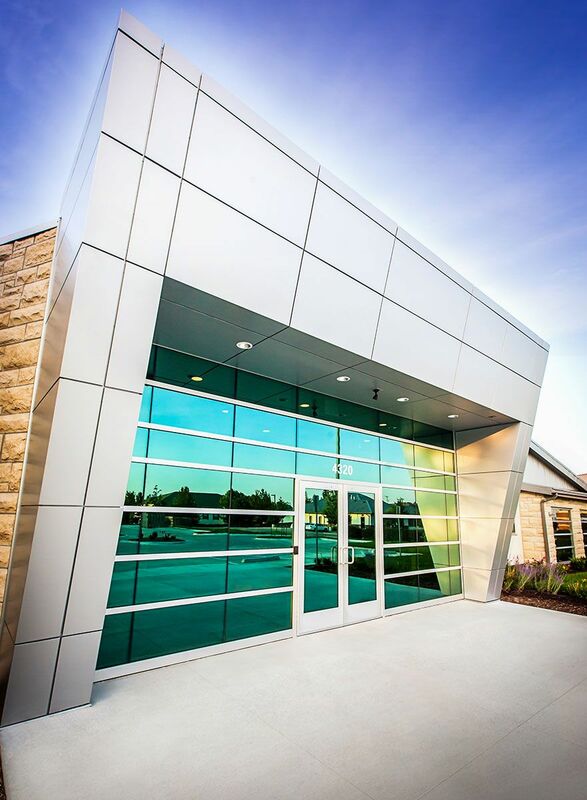 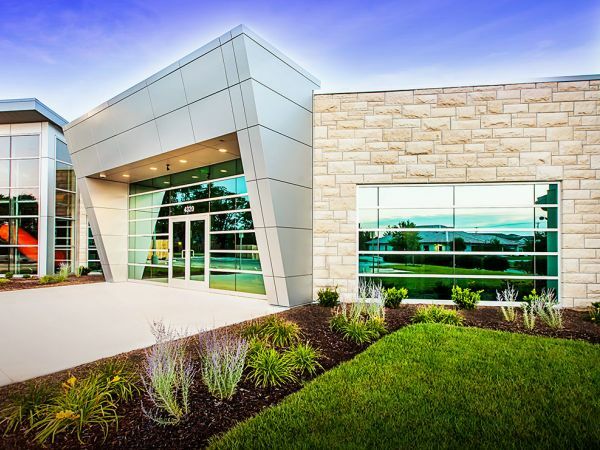 The exterior facade includes composite metal panels and Kansas Cottonwood limestone. 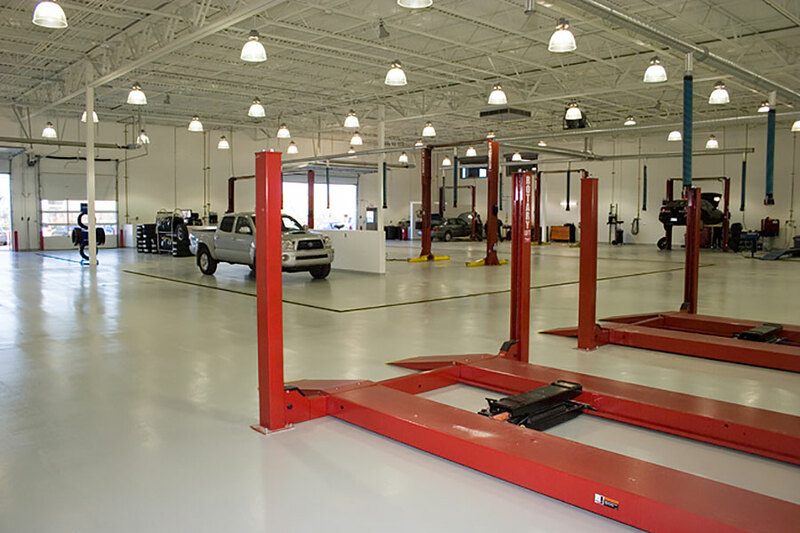 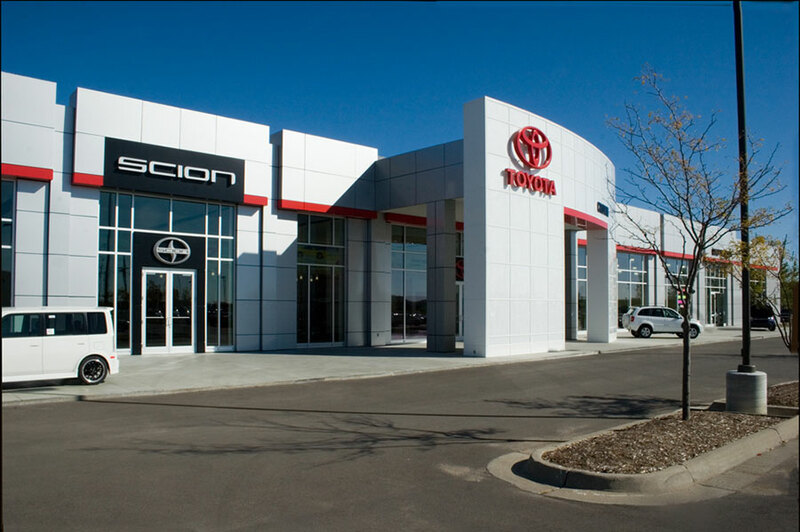 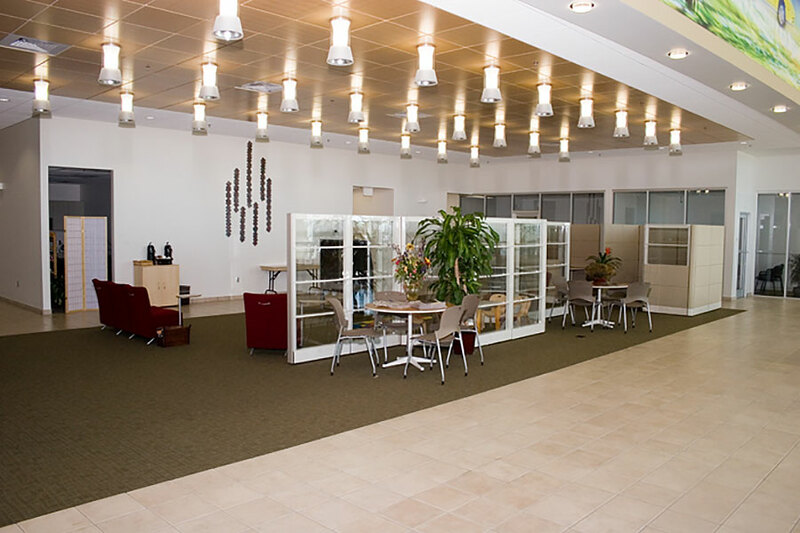 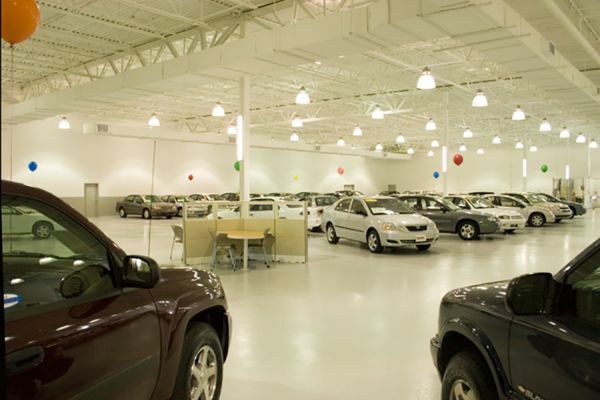 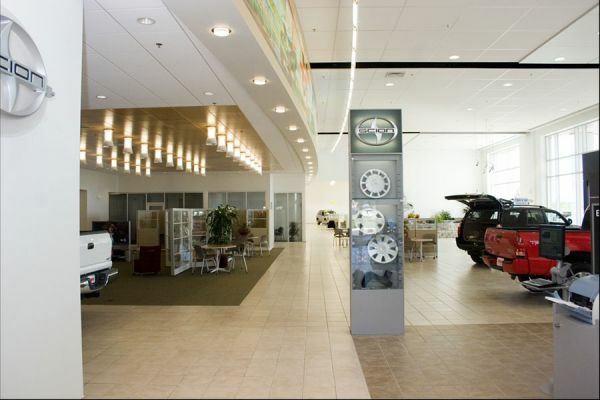 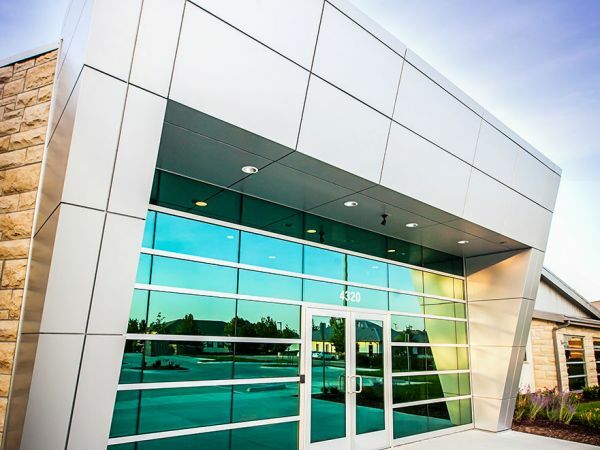 An existing lumberyard and home improvement center was transformed into a state-of-the-art automotive dealership. 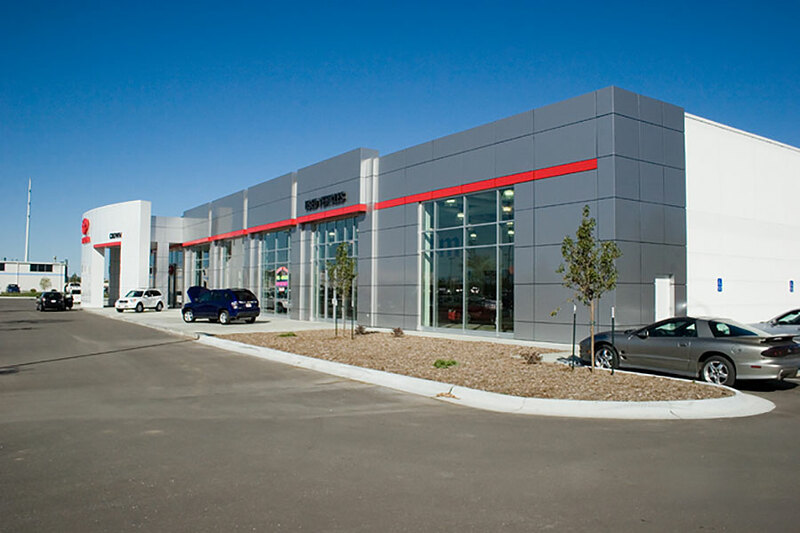 The work was executed within a tight time frame. 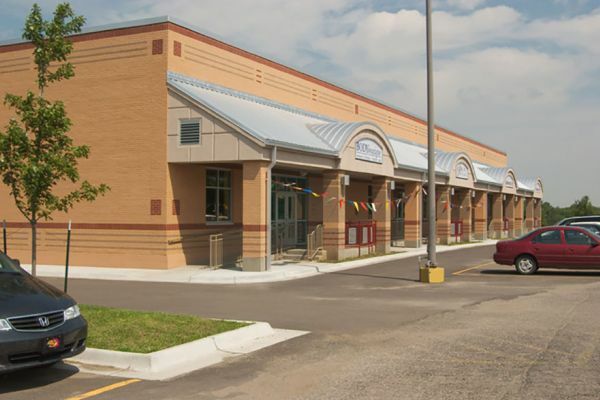 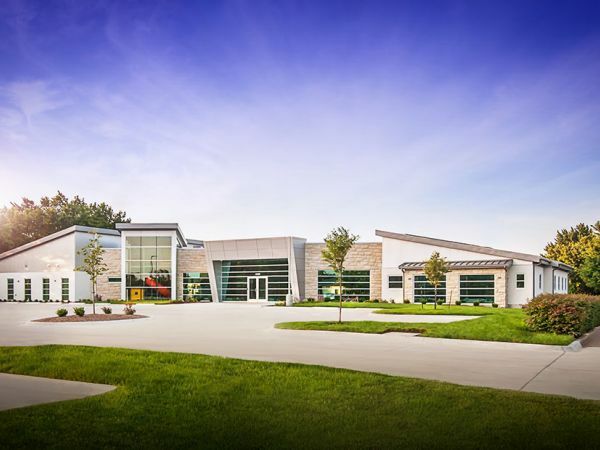 Scope included substantial structural modifications to existing precast concrete walls as well as architectural, mechanical and electrical changes. The completed project contains sales floor, offices, service areas, body shop and paint booth, and a large indoor sales display area. Project is a 7,700 square foot banking facility. 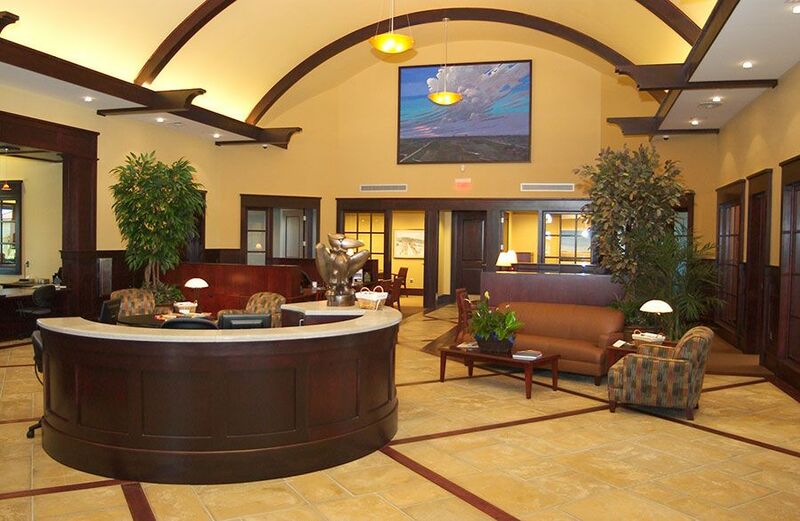 Highlights include the limestone and brick facades and extensive millwork and casework on the interior. 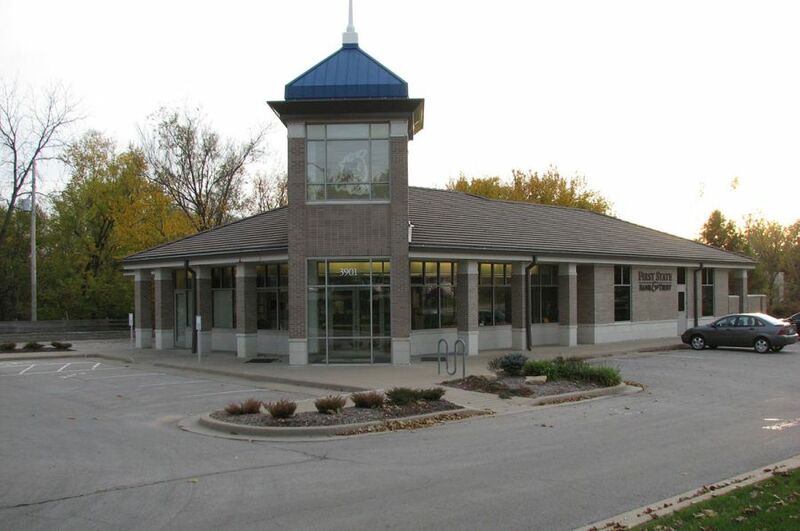 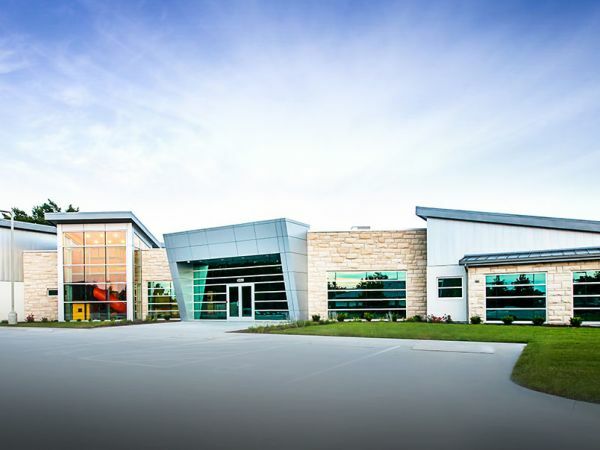 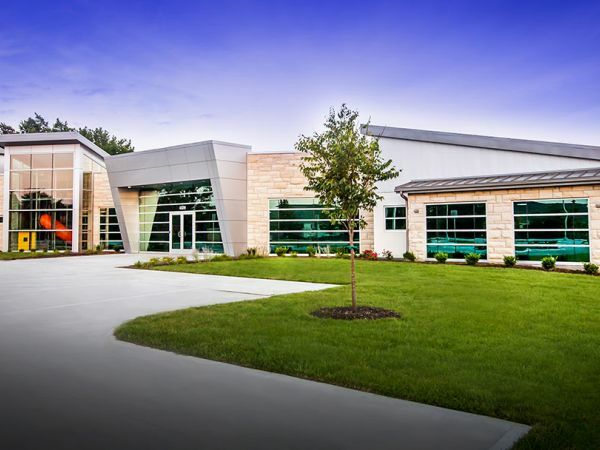 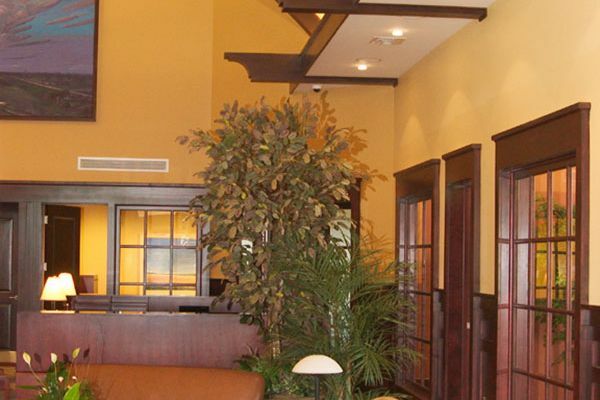 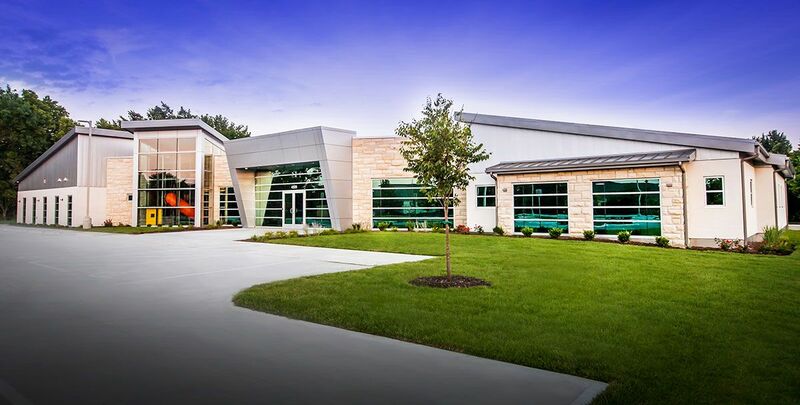 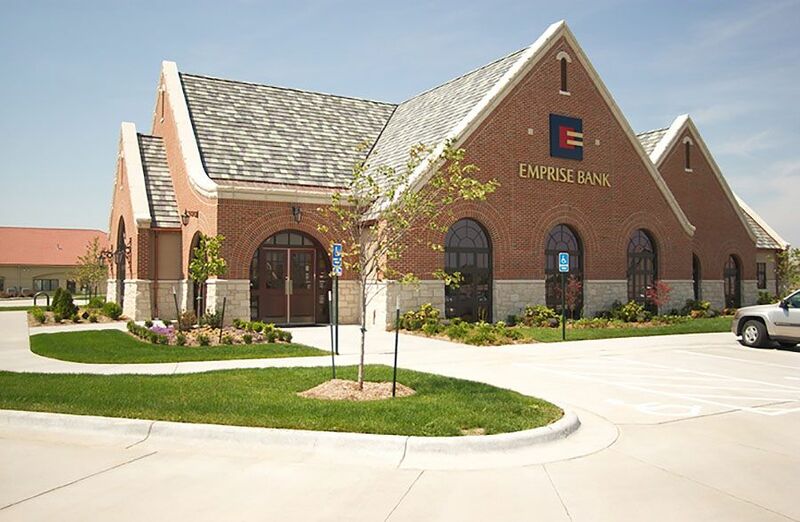 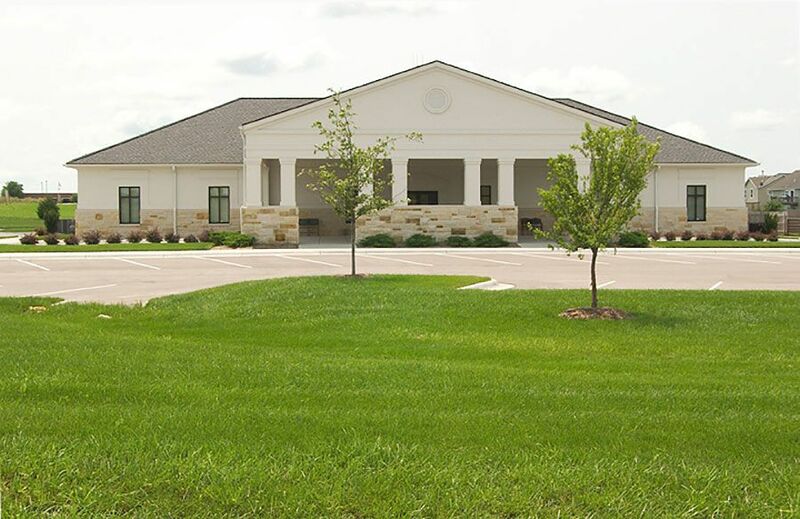 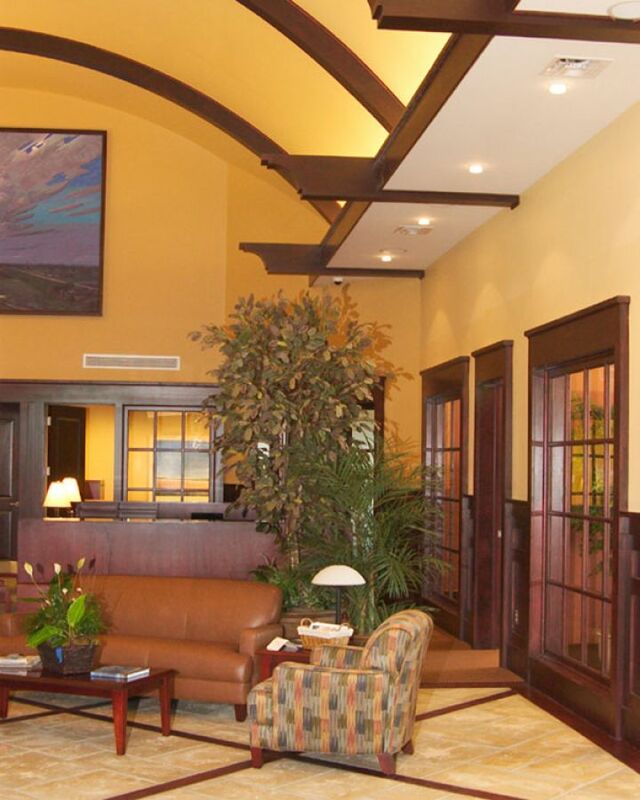 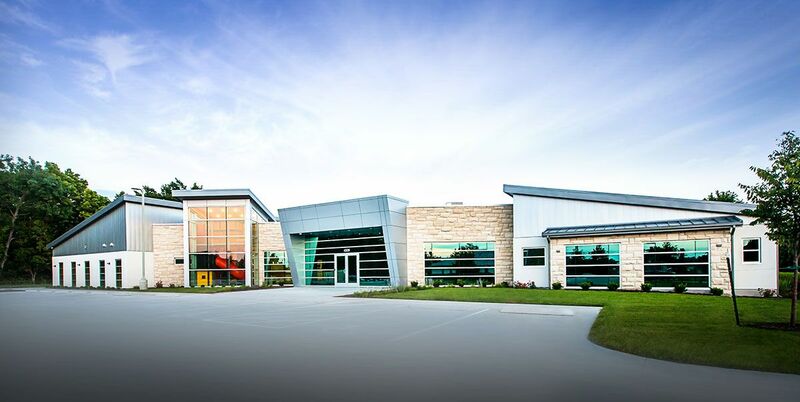 The project received "Award of Excellence" by the Associated General Contractors of Kansas.